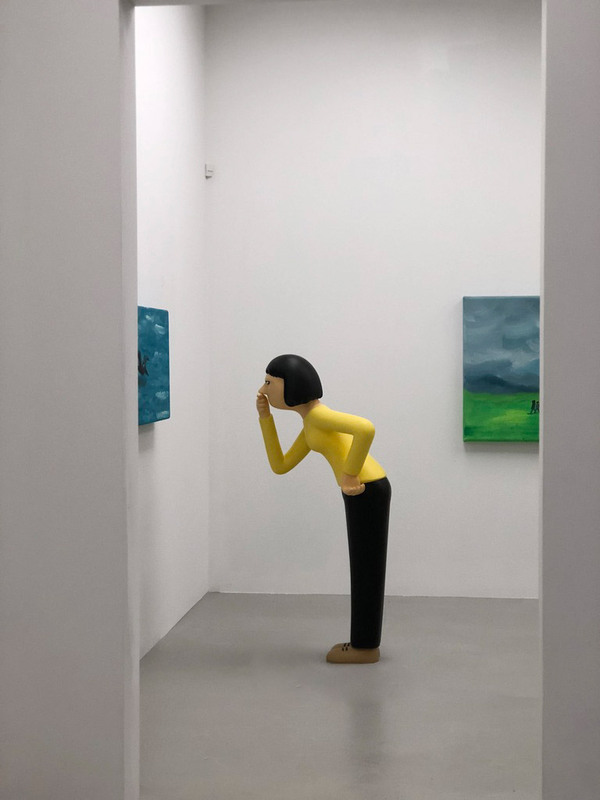 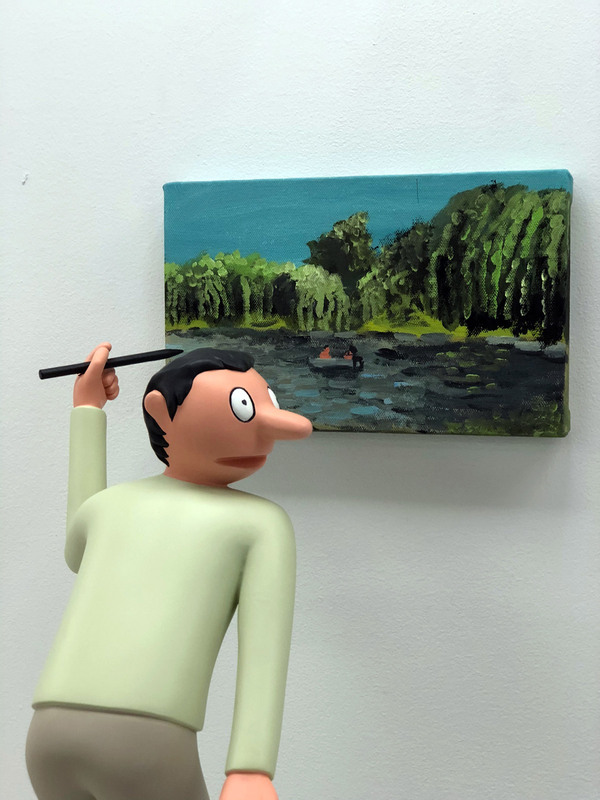 The delightfully surreal miniature gallery Arsham/Feig is now featuring the work of French artist Jean Jullien. 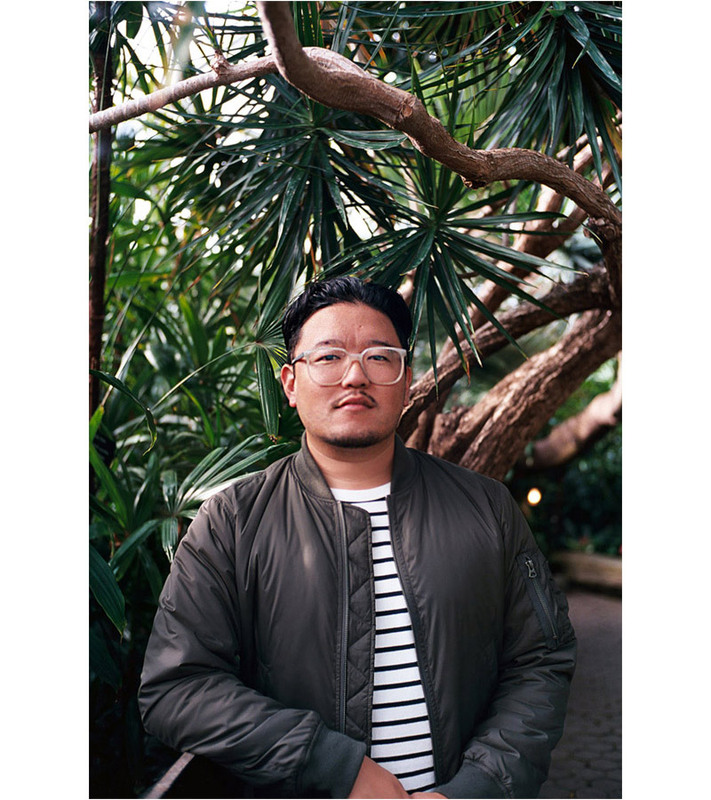 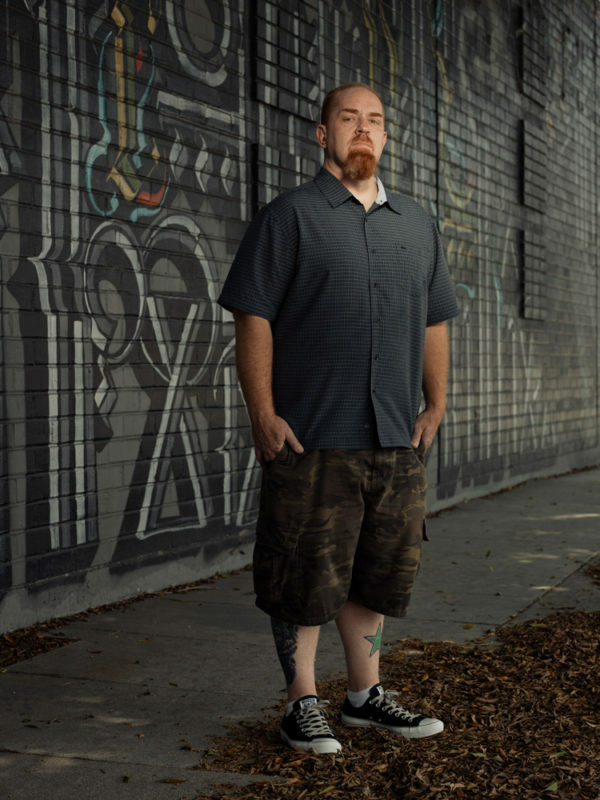 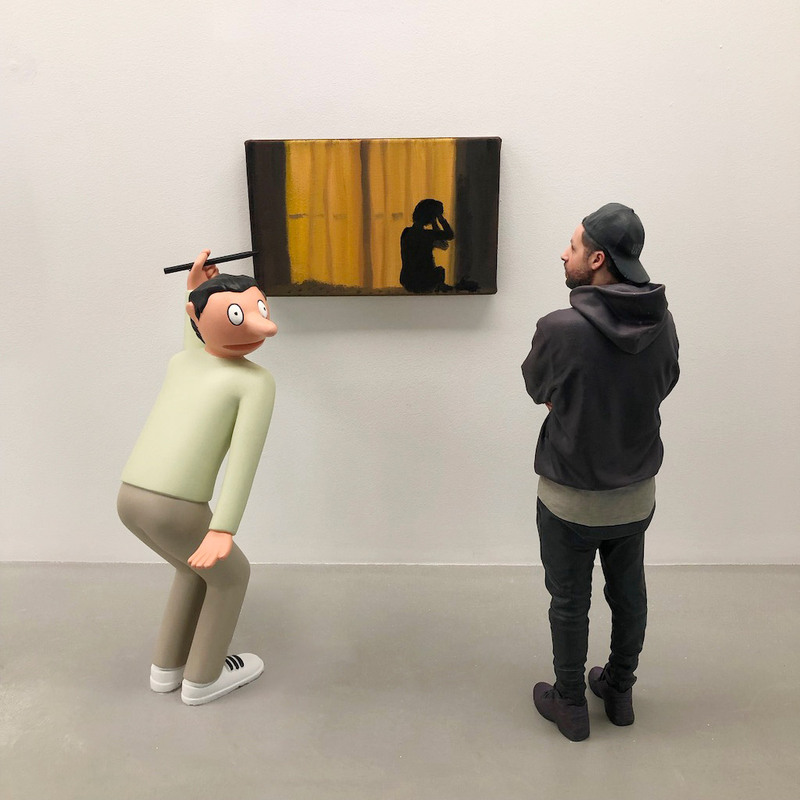 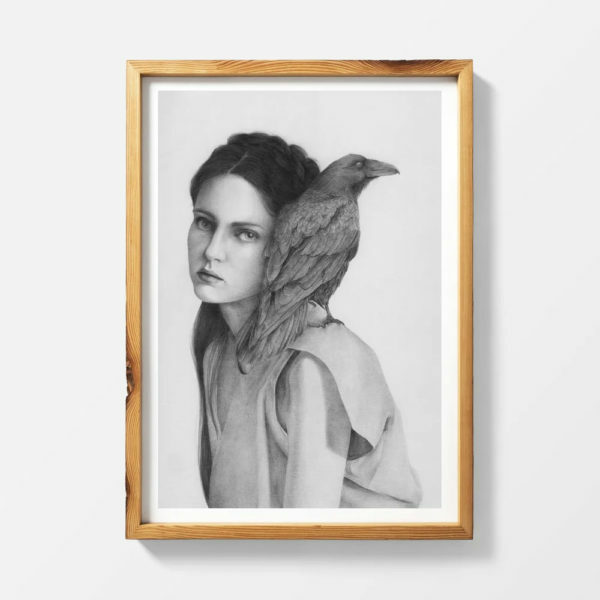 Playing with scale and perception, “GIB” (BIG backwards) sees Jullien’s work being appreciated by hyper realistic models of gallery curators Daniel Arsham and Ronnie Fieg, as well as 3D characters made in Jullien’s signature style. 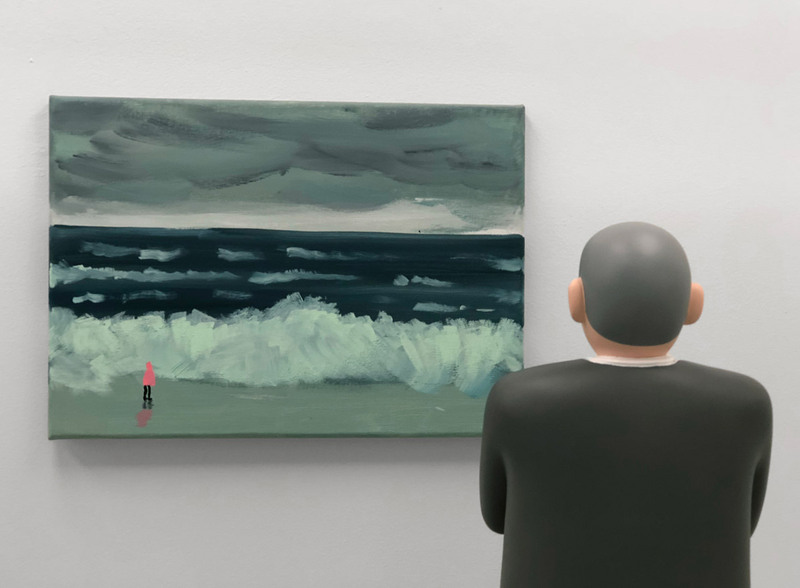 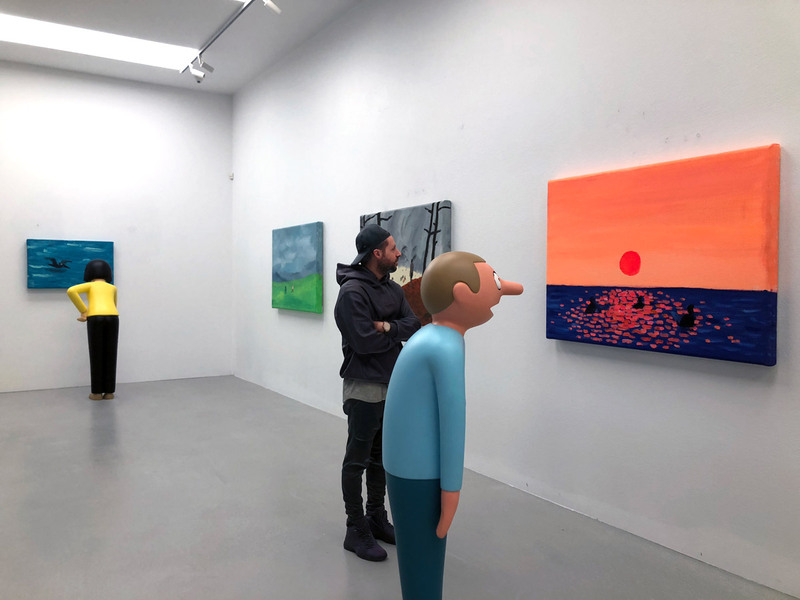 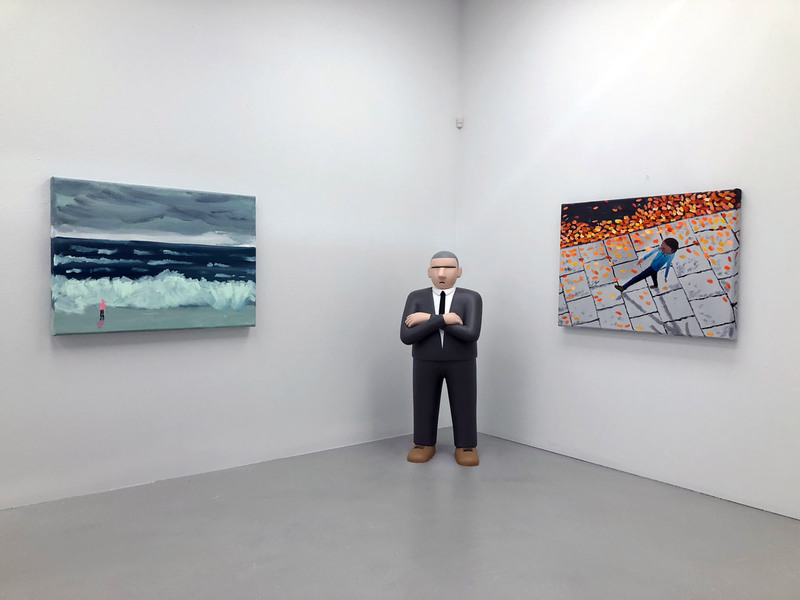 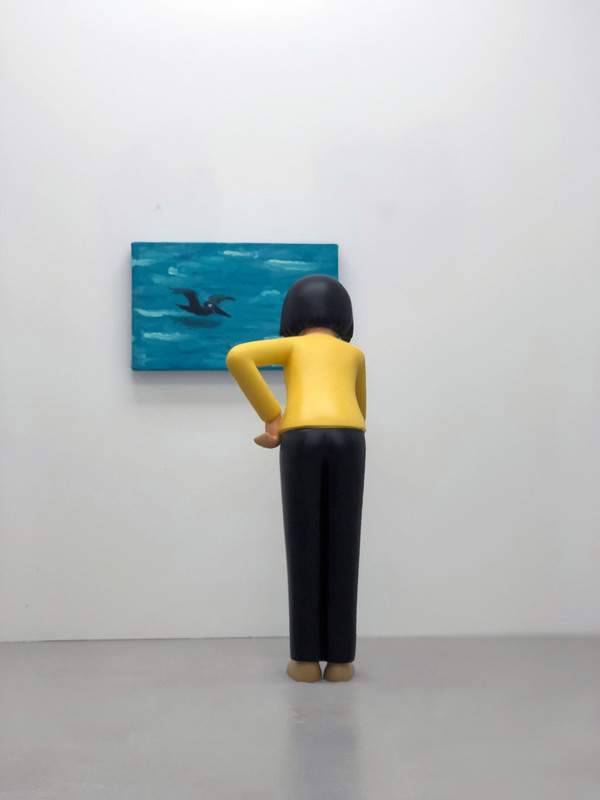 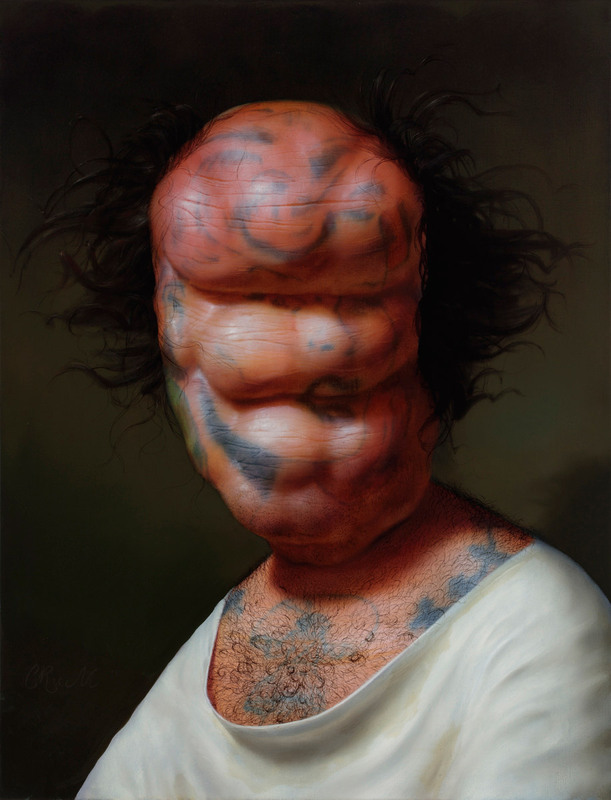 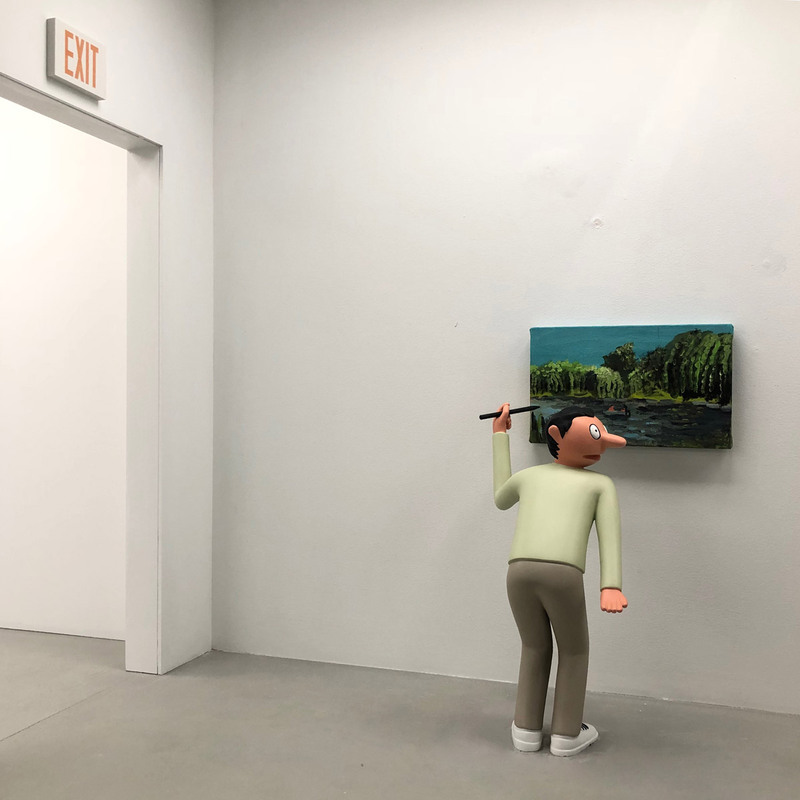 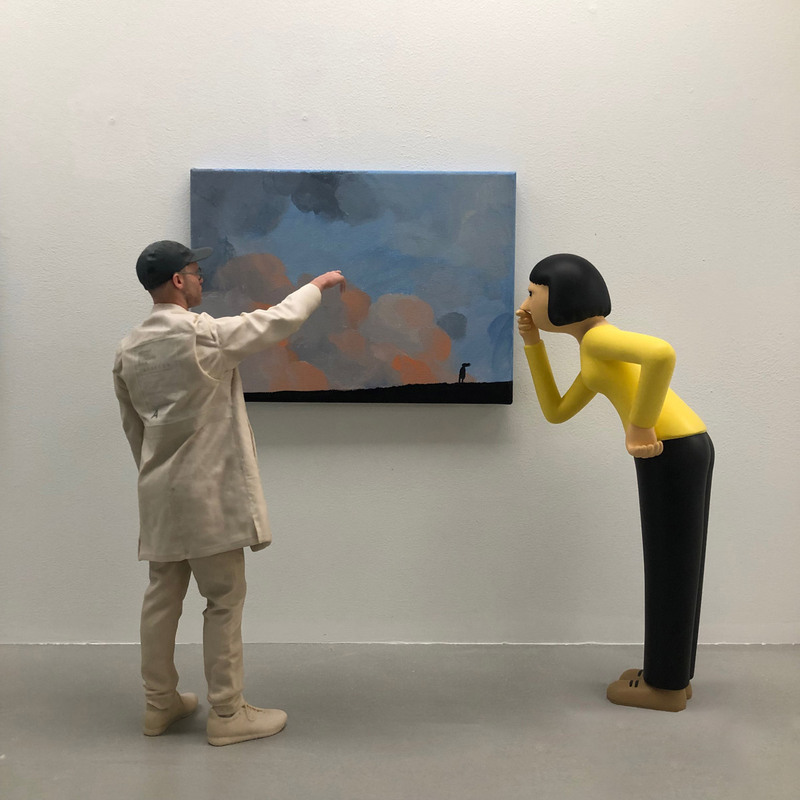 Set amongst an exhibit of tiny landscapes, the resulting photos make Jullien’s paintings appear normal size, even as his cartoon patrons point back toward the unreality of it all. 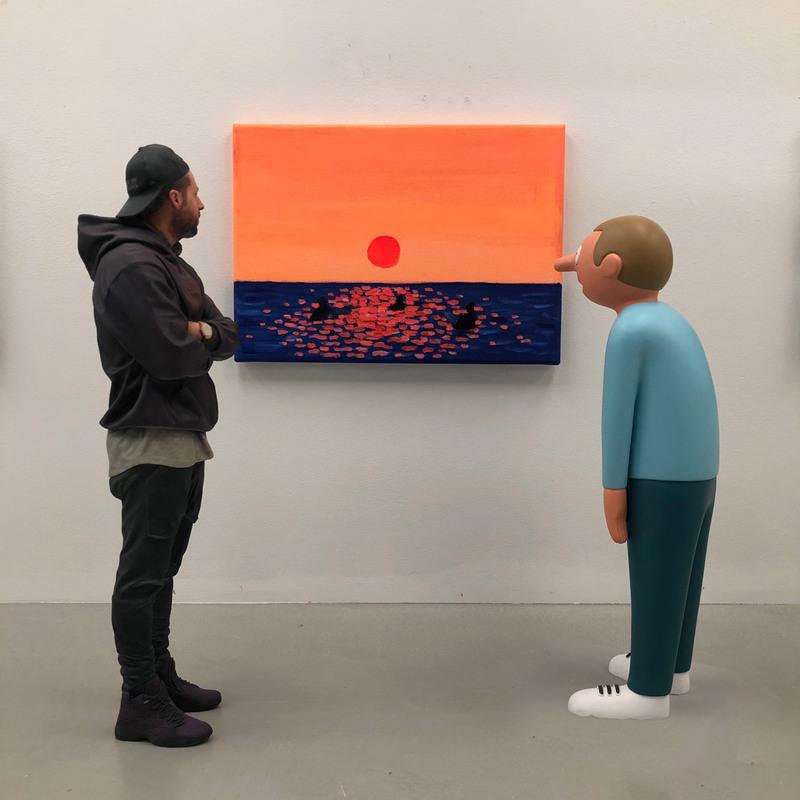 See more images from “GIB” below or on display at at Arsham/Fieg Gallery (located in the Kith Soho store) in New York until November 18.